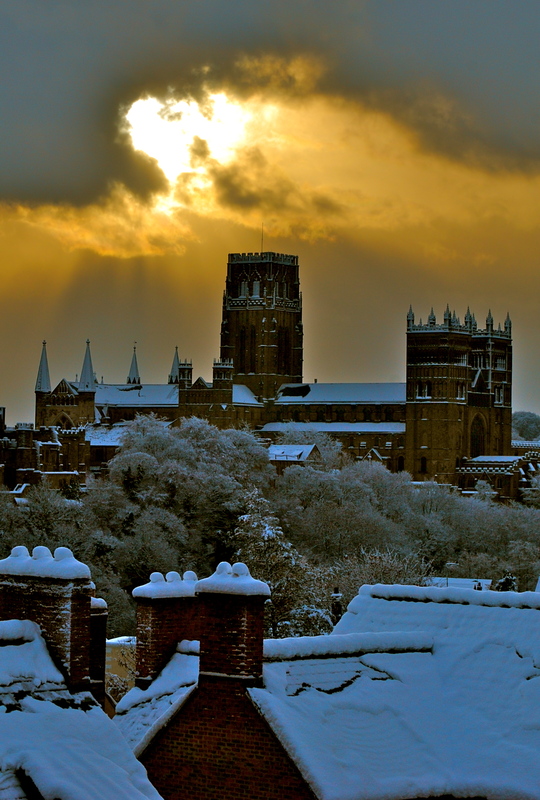 I took this photo while I was in Durham last weekend, on the walk up the incredibly snowy roads to the train station I was gifted with this brilliant photo of the Cathedral. Gorgeous James! Usually I see shots like this when I haven’t got my camera on me, so end up cursing. Fantastic. Great blog James, can i share amongst my friends? Of course you can Vicki share away! wow look at the light! wish i was there!